New compositions for ancient Korean instrument:the Geomungo, a follow up to the high acclaimed Compositions For Geomungo and Gayageum (2012). 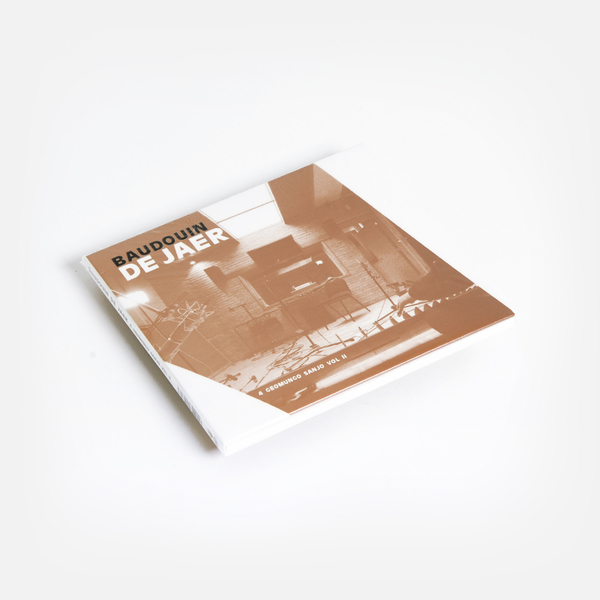 "Baudouin de Jaer - Composer, violonist, Baudouin de Jaer studied composition with Philippe Boesmans, Henri Pousseur, Frederic Rzewski and at McGill University (Montréal) with Bruce Mather. He composes for the Korean instruments Daegeum, Haegeum, Gayageum and Geomungo, and for orchestras of Korean traditional instruments. 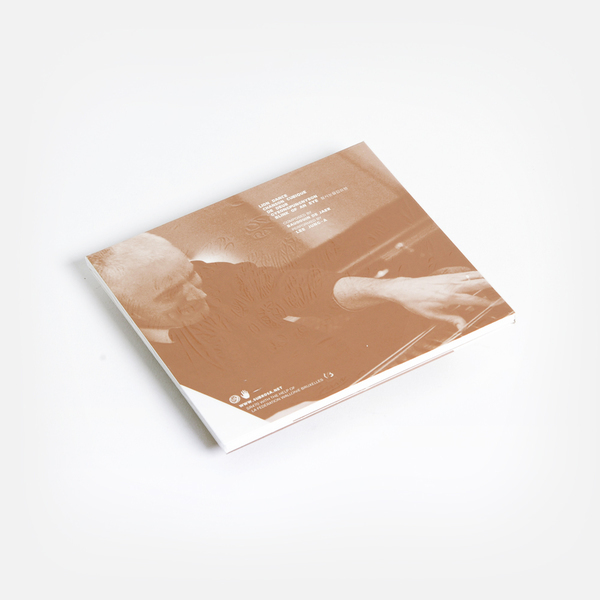 In 2010 he resolved the enigmatic music system of Swiss artist Adolf Wölfli and released a CD called 'The Heavenly Ladder' on the Sub Rosa label (SR312). 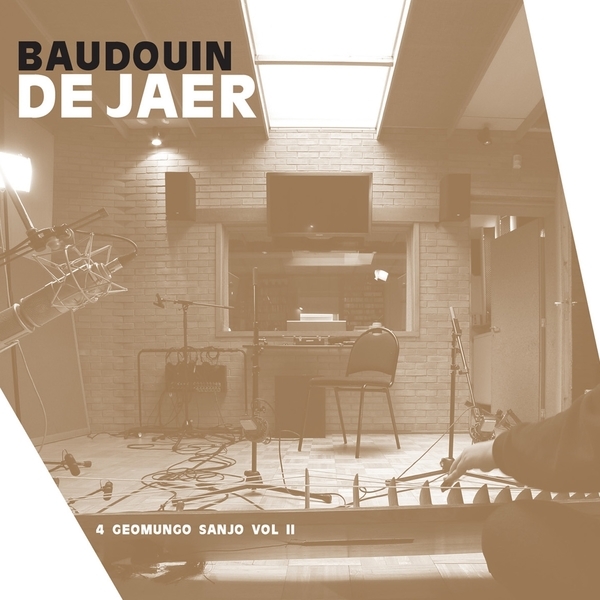 In 2010, Baudouin de Jaer was awarded a prize from the National Gugak Center for his Gayageum compositions."